President Trump’s proposed wall along the southwest border could cost Mexico more than just the price of building it. 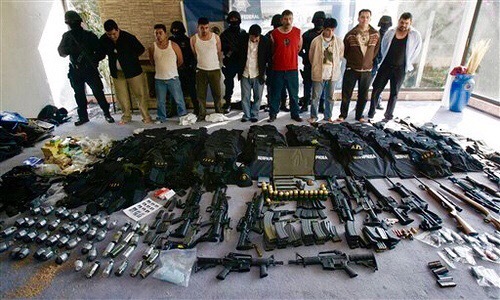 A “Mexican” official estimated that cartels send an overwhelming $64 billion worth of drugs into the U.S. every year. Don’t you get it?! That’s over a “BILLION DOLLARS” in drugs to every single State in America!. Maybe that is why Mexico has such a problem with it. Mexico’s own former Public Safety Secretary Genaro Garcia Luna dropped the number at a recent conference in Ciudad Juarez. Luna stated that drug trafficking organizations have successfully used globalization, technology and financial markets to supply America’s appetite for narcotics, according to the Latin American Herald Tribune. 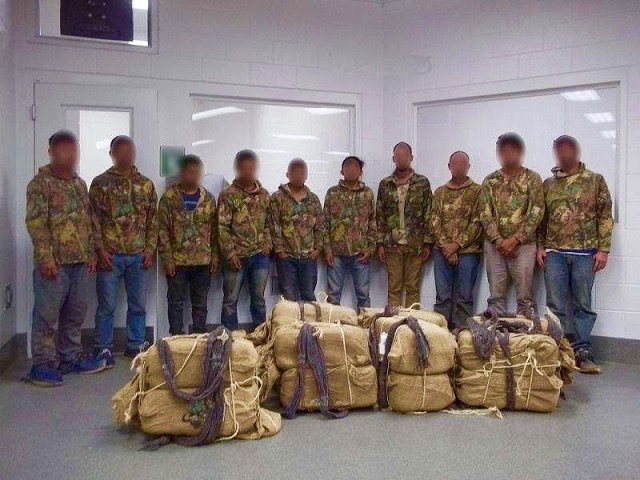 Agents from the Arizona Border Patrol have just busted ten illegal aliens decked out in camouflage as they attempted to smuggle nearly 400 pounds of marijuana into the US. Agents from the Welton Border Patrol Station, tracked a large group of illegal aliens in Arizona on Thursday morning. The agents caught up with the group and found them dressed in full camouflage, carrying large heavy backpacks, the U.S. Customs and Border Protection officials said. The bundles contained 390 pounds of marijuana, officials stated. The agents estimated the street value of the drugs to be worth in excess of $135,000. Agents confirmed the ten drug-smuggling mules to be illegal aliens. The Washington Examiner reported the ten individuals appeared to be teenage males. Each backpack contained about 40 pounds of marijuana. The news outlet said the men may have been hired by a drug cartel to smuggle the drugs into the U.S. Illegal Aliens often pay their way into the US by smuggling drugs in for the Cartels. Share and remember these stories the next Time some clueless lib calls you out for saying that illegals are “drug smugglers” because allot of them, in fact are!. The Border Patrol agents arrested the ten illegal aliens and seized the drugs. The Mexican Drug economy is booming, which is evident in the extraordinary rise of heroin overdoses in the U.S.
“Drug smugglers will always get creative and look for new ways to evade law enforcement, but without any kind of infrastructure we’re essentially inviting them to cross the land border either on vehicle or by foot,” Hunter said. In San Diego, the double-fence halted vehicle drug drive throughs—in other words, there haven’t been any. 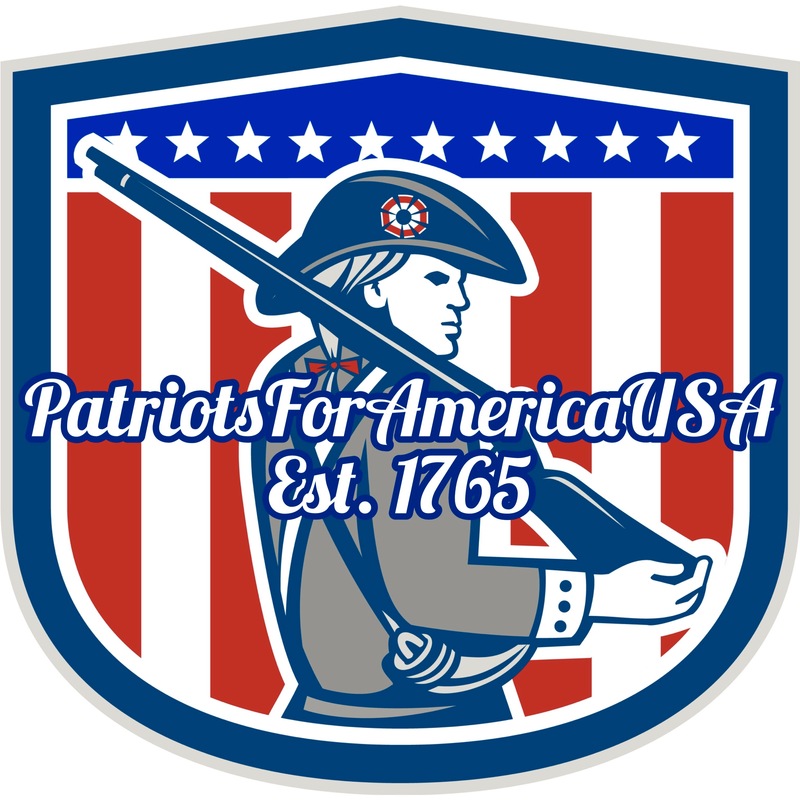 Building the Wall and securing our borders is the number one way we can protect our Citizens from outside enemies and deadly drugs, it’s just plain common sense!.